Tiffany's Online Finds and Deals: $5 5-Minute Stories: Paw Patrol, Disney Princess and more! 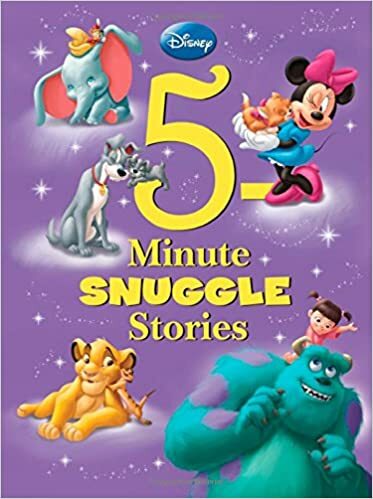 $5 5-Minute Stories: Paw Patrol, Disney Princess and more! These are great gifts and help you hit the 20 minute a day reading that is recommended! I love picking these up every year around Black Friday as these are regularly about $10 or so! Pete the Cat: 5-Minute Pete the Cat Stories: Includes 12 Groovy Stories!